First, you don’t have to use the Item Master File at all if you don’t want to. Even if you do, you don’t necessarily have to use it for everything that you buy. 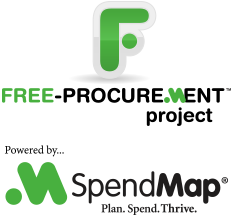 SpendMap supports “one-off” (free-form) items, so users can simply enter the description and other item details manually on each order rather than selecting from the item catalog. This might be the case for all your orders or you might elect to set up some of your items in the Item Master File (typically your most commonly purchased items) while using one-offs for rarely purchased items. In many cases, the 80/20 rule applies here. If you’re like many SpendMap users, something like 80% of your purchasing volume will be for 20% of the total number of unique items that you buy. So take the time to add the high volume items and perhaps use one-offs for the low volume stuff. Another alternative to setting up all the item details in advance is to add items to the Item Master File on-the-fly as you need them (i.e. as you enter new Purchase Orders in the system). While you would still be doing the same data entry, the work would be spread out over time, which can be more palatable for some people. As with the use of one-offs, the 80/20 rule applies here too – you might want to take the time to add the high volume items when you first implement the system and then add the less commonly used items on-the-fly when the time comes. 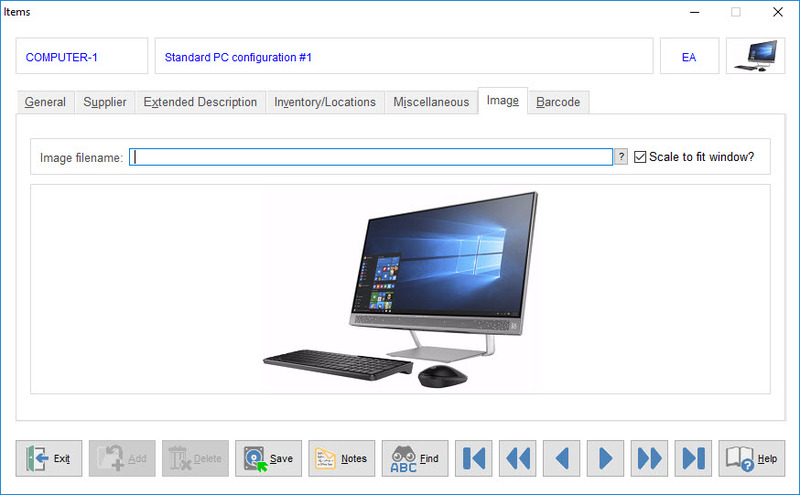 Finally, you may want to consider upgrading to our paid/commercial version to use the PunchOut module, which lets you “connect” SpendMap to your suppliers’ online order entry systems to select items when creating orders (think Amazon, Staples, Grainger, Corporate Express, etc.). Since you’re selecting the items from your supplies’ websites, it’s their responsibility to maintain the item details, not yours. All the item details are then “pulled” back into SpendMap to complete the order.